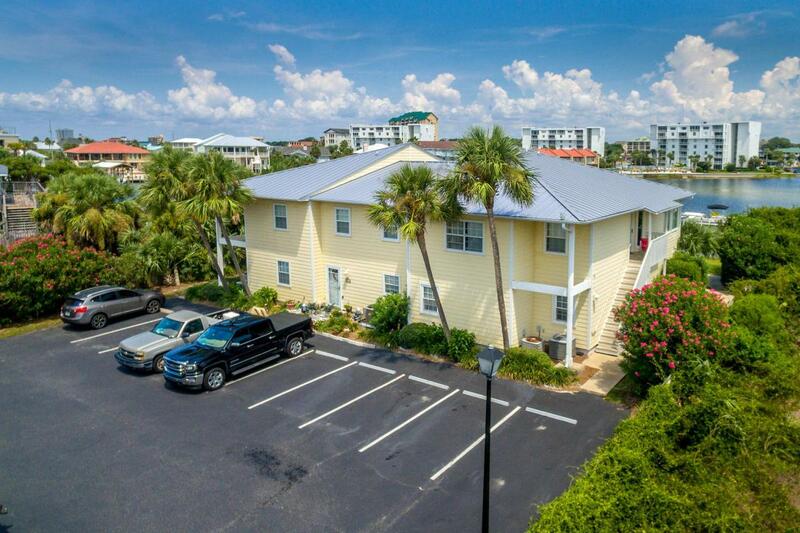 Looking for an affordable condo with easy access for the Destin Harbor? You just found it! Convenient boating access doesn't get any easier than with this one...Step right out of your back door and on to your boat! 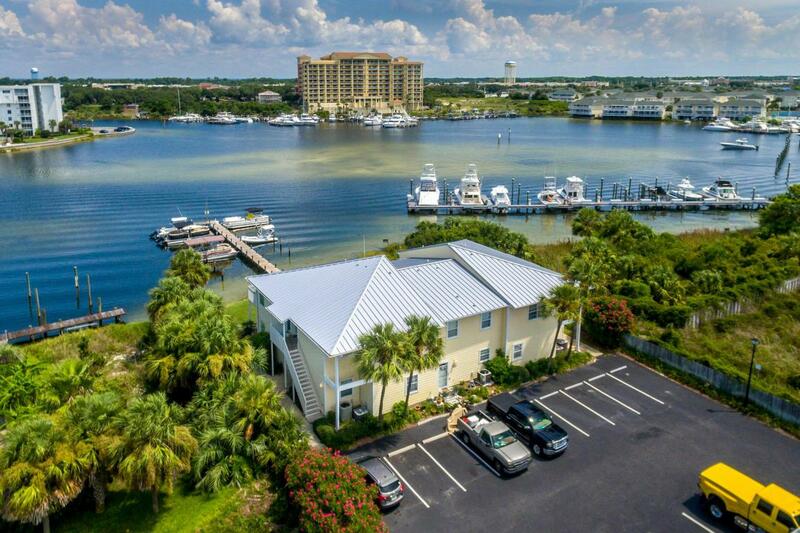 This adorable two bedroom, two bath condo, located in the popular Destin Sands on Holiday Isle, is a boater's delight with easy access boat slips on the dock, all within a short stroll to the beach, too! This unit was completely remodeled in 2016. Interior appointments include granite countertops, updated cabinets, tile flooring, stainless steel appliances and more. 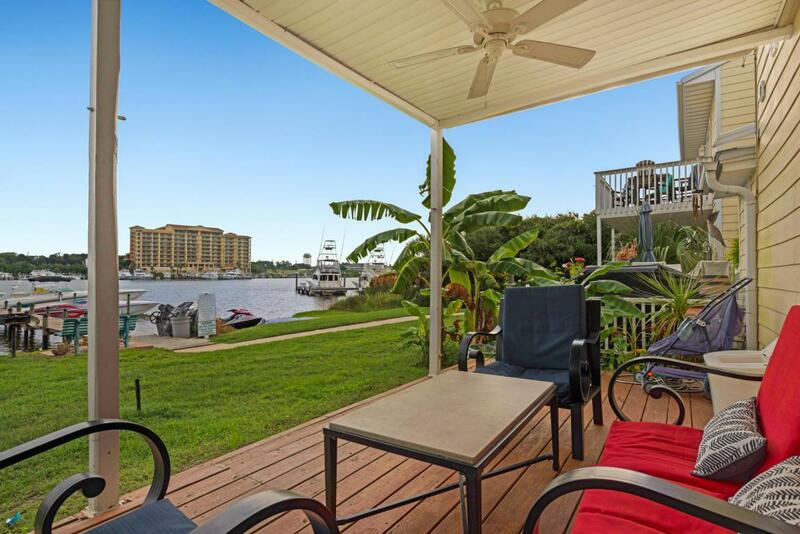 Dock your boat here or walk out the back door with your paddle board and enjoy the Destin life! Call today to see this gem!